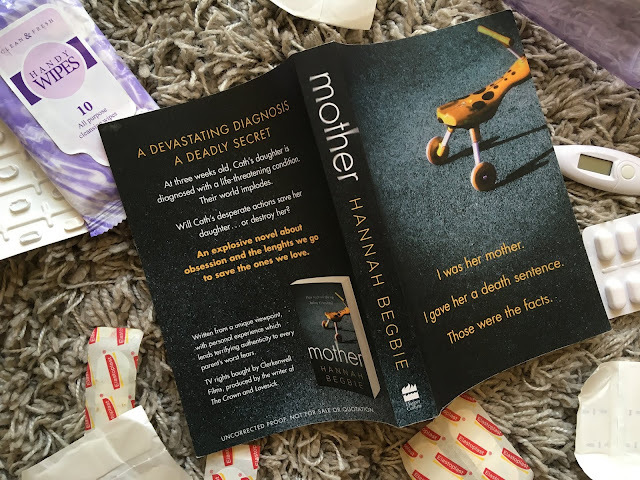 When I was told that this month's Mumsnet Book of the Month was going to be Mother by Hannah Begbie I was quite excited. For it was a book that I had started tentatively and cast aside to read something else. It was one that had been on my to be read pile since I grabbed it at the HarperCollins Big Book event in May, and it was one I raced to finish. Mother tells the story of Cath, who was desperate to have a baby, and when her dreams came true she relished her daughter and savoured every moment. That was until her daughter turned 3 weeks old and she was hit with learning that her beautiful baby was diagnosed with a life-threatening condition. Cystic Fibrosis. As soon as the diagnosis leaves the consultants mouth, Cath's world starts to change and implode. Whilst her and her husband try and struggle through their lives, her life shifts when she meets the charming and enigmatic Richard at a support group. For his daughter has Cystic Fibrosis too, and soon enough they are doing more than just bonding over their daughter's illnesses. Will Cath risk cross contamination and put her daughter at risk for the sake of an affair? Or will she put her daughters life above everything else? I can honestly say that this was a bit of an uncomfortable read. It's the reason it was put on the back burner last time, and the reason that I flew through it so fast this time around. For a close and old friend of mine has just received a double lung transplant as he suffers from Cystic Fibrosis. It was quite tough to read how someone could be selfish enough to put a vulnerable person, especially a child, at risk of serious infection. It was hard to read such a selfish main character and it honestly took me a long time to soften up to her. But it's also to see that Cath is grieving the life she thought she would have and seeks solace from an unfortunately and potentially deadly set of arms. I found Richard really hard to empathise with, as someone that had an older child and knew the effects of cross contamination. 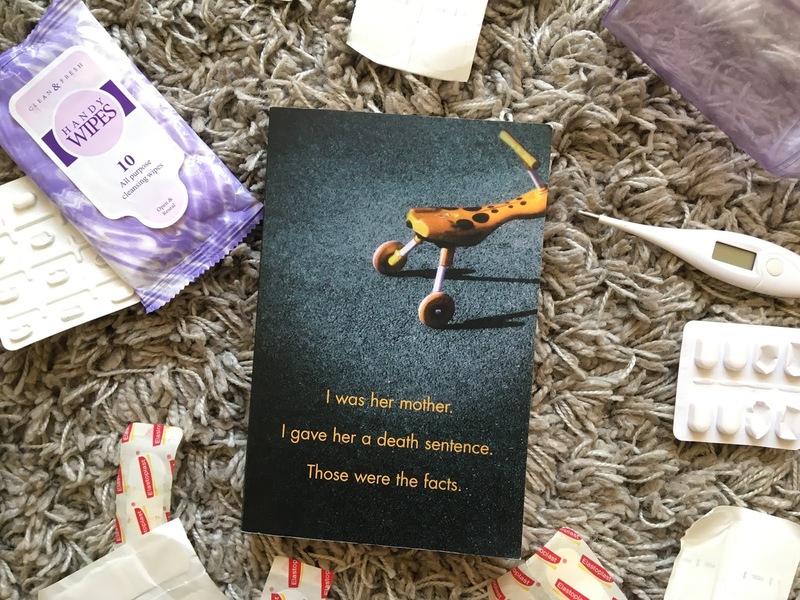 But on the other hand, I could sympathise with Cath and really feel how she struggled to come to terms with the guilt and grief of finding out about her daughter's illness. It was easy to see how a diagnosis such as Cystic Fibrosis could make parents react in different ways. And seeing how they both had polarising attitudes towards it, really showed that anything but a united front could push them further and further away. Motherhood is one of the toughest things to navigate. You are constantly questioning yourself and your actions. 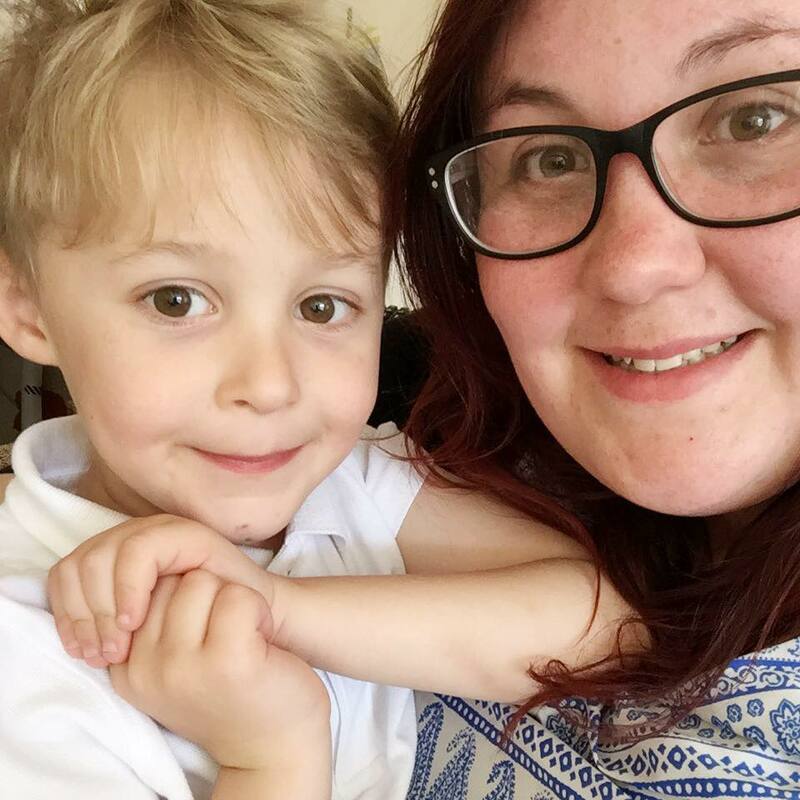 So to put an ill child in the mix can send everything topsy turvy and I really can't comment on how I would cope or even survive if it happened to me. Mother evolved into a really emotional read that reminded me and honestly made me feel fortunate for having a healthy child. Mother was a book that took me on a rollercoaster of not only emotions for the story, but also for the characters. It made me wish that I could watch it on the screen and made me shout at my book more than one time in frustration at what was happening. But it also made me hug my son tighter, shed a tear at their situation and made me appreciate what I have at home. It's an uncomfortable book that will make you think about consequences and makes you question what you would do in Cath's situation. *Note I received this book as part of the Mumsnet Book Club, all thoughts and opinions are my own.